The good news is that Americans are keeping more and more of their natural teeth longer than ever before. 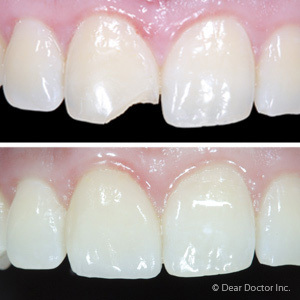 Just a generation ago, moderate to complete tooth loss after the age of 65 was fairly common and expected. But awareness about the benefits of preventive dental care and improvements in dental treatments and technology have dramatically improved oral health outcomes for older Americans. Unfortunately, periodontal (gum) disease is still a significant oral health problem in the United States. According to the American Dental Association (ADA), over 60 million Americans suffer from some form of gum disease, which ranges from mild (gingivitis) to severe (periodontitis). Dr. Neil Blavin, a dentist at Briar Pointe Dentistry in Novi, MI, offers a number of treatment options for complications from gum disease, which range from gum inflammation and bleeding to tooth loss. 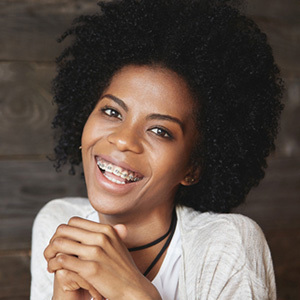 The best way to prevent gum disease and the resulting complications is to practice good oral hygiene, which includes brushing after meals and flossing at least once a day. Limiting sugary foods and drinks, and not smoking are also an important part of a healthy oral health routine. Additionally, the ADA recommends going to the dentist every six months for a checkup and professional dental cleaning. Poor oral hygiene and lifestyle factors like diet and smoking are a major factor in the onset of gum disease, but other factors like genetics and family history can also increase your risk. For more information about the best way to prevent gum disease at every age, contact Briar Pointe Dentistry by calling (248) 347-0030 to schedule an appointment with Dr. Blavin today.